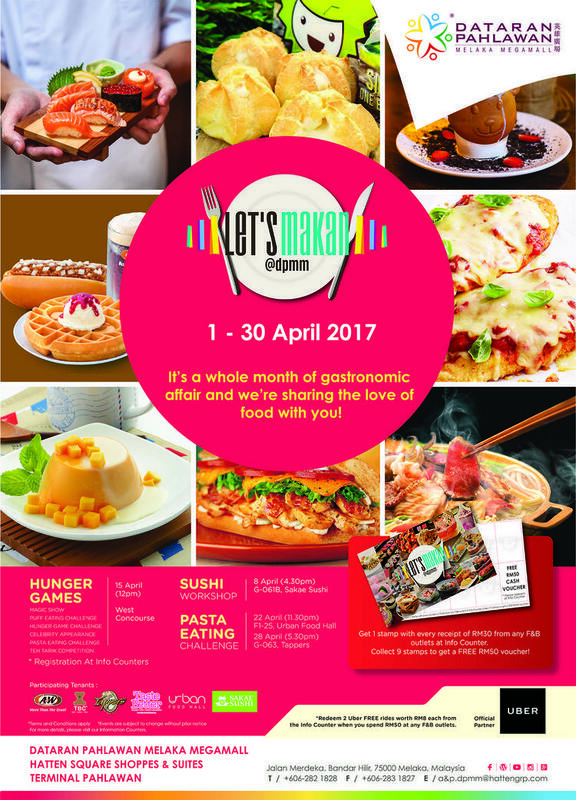 If you don’t know yet, Dataran Pahlawan has launched a Let’s Makan Campaign for the entire month of April 2017. Basically, you get to enjoy special dining offers at participating food tenants in the mall. 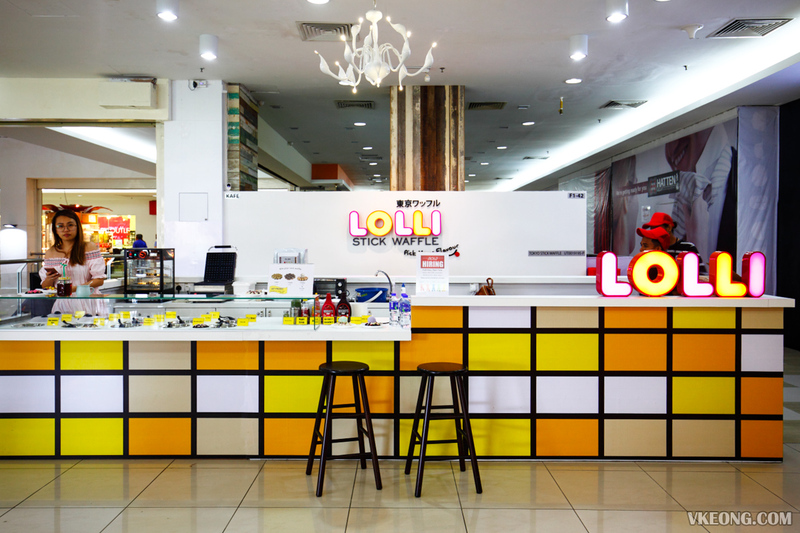 Besides Tappers Cafe and Molten Chocolate Cafe, Lolli Stick Waffle is also one of them. 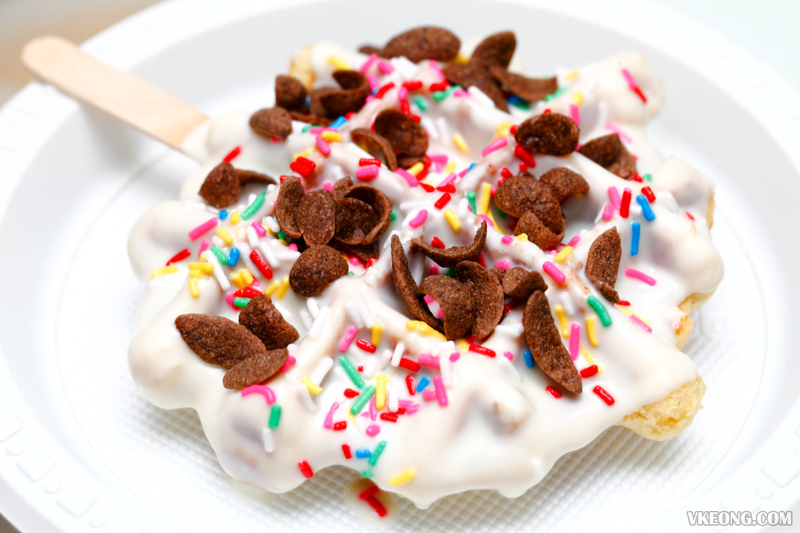 By quoting “LETSMAKANLOLLISTICK” you will receive 3 free toppings per waffle stick purchased. For those who have a sweet tooth, don’t miss out on this deal! Stick waffles are popular snacks in Tokyo, where they are enjoyed with various condiments and toppings. 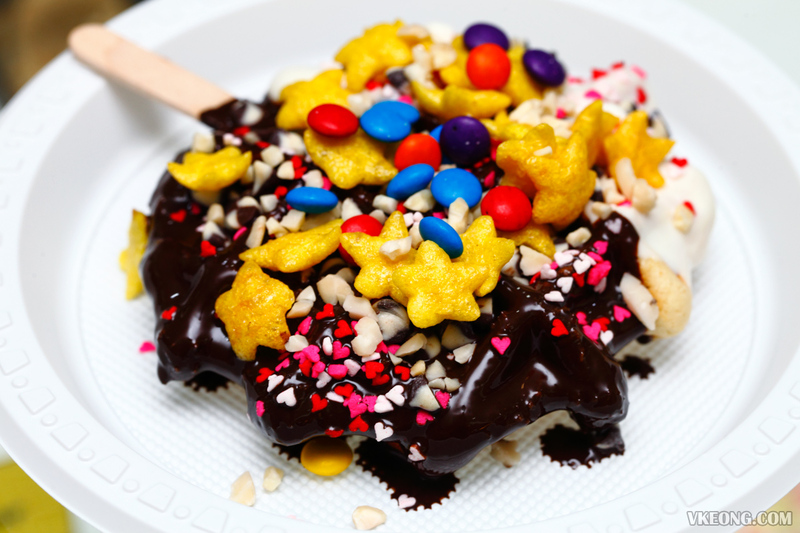 They are dipped with chocolate, filled with sweet fillings and garnished with colorful sweet toppings. 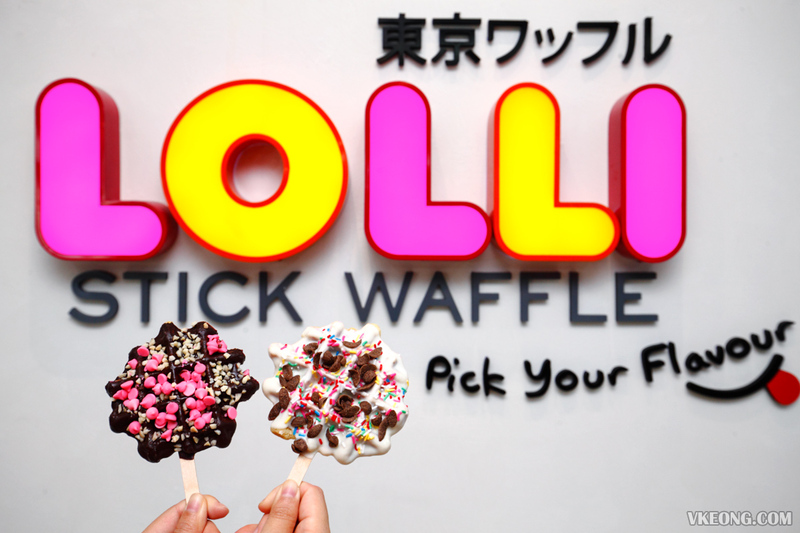 Lolli Stick Waffle aims to enrich that same experience by letting you customize your own personalized waffle. 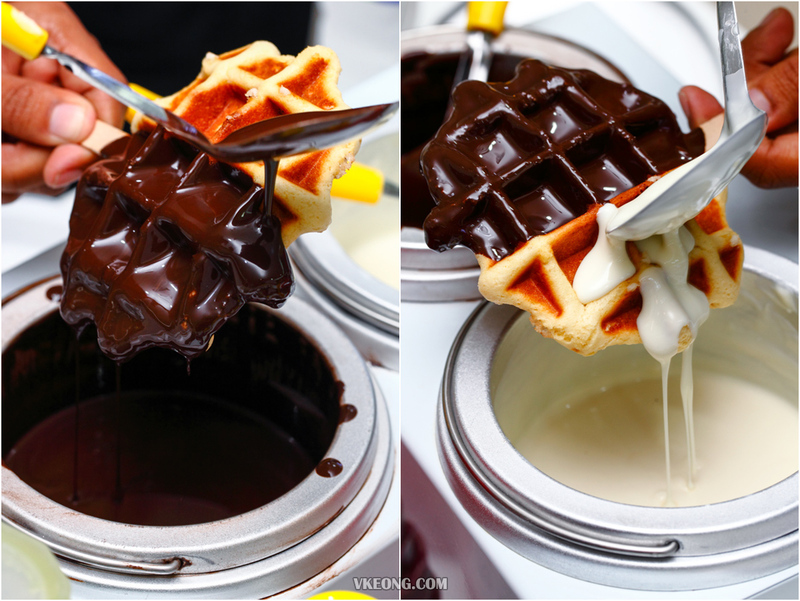 You get to pick the type of sauce and 3 toppings to design your waffle the way you like it. 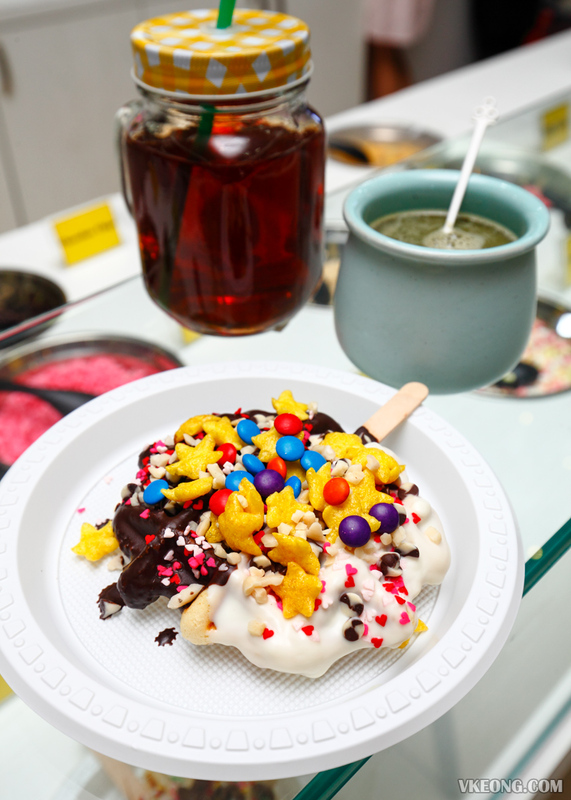 The stick waffle is served on a plate so you can enjoy it without a mess while you continue to shop. 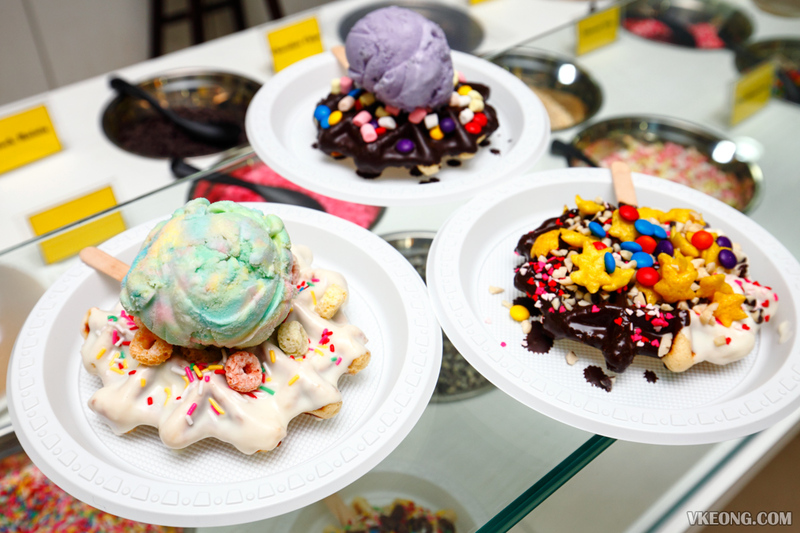 The original waffle without any topping is RM3.90/pc, RM4.90 with 1 topping and RM5.90 with three toppings. That’s definitely affordable, better still if purchased with the promo code. We tried mixing a few combinations and they all worked out great, seems like it’s hard to go wrong here. Ice cream can be added too for an additional RM1. Highly recommended because it’s so worth it. Combo set is also available @ RM9.90 which includes one waffle with 3 toppings and a choice of green coffee or peach tea with chia seed. The post Let’s Makan Lolli Stick Waffle @ Dataran Pahlawan, Melaka appeared first on Malaysia Food & Travel Blog.